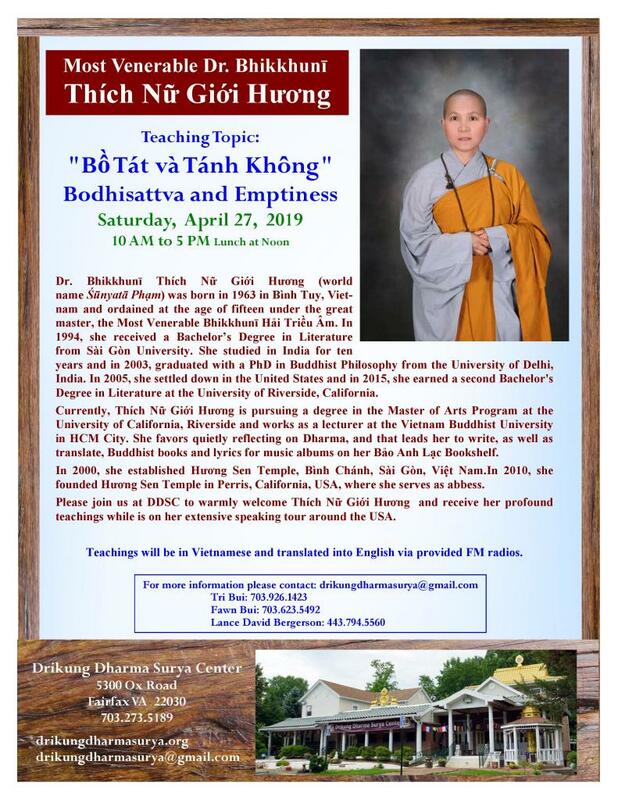 Most Venerable Abbess Thich Nu Dong Kinh, since 1983, has directly received instructions and guidance from Most Venerable Thuong Thanh Ha Tu, who is well known as a Zen Master from Tay Thien True Lam Zen Monastery, Vietnam. 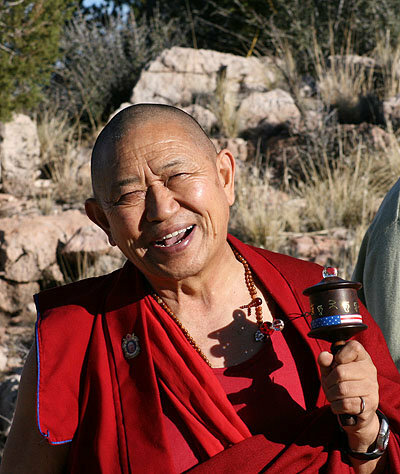 From 2002 until present, Abbess Thich Nu Dong Kinh has been residing at Vo Uu Meditation Monastery, San Martin, California. 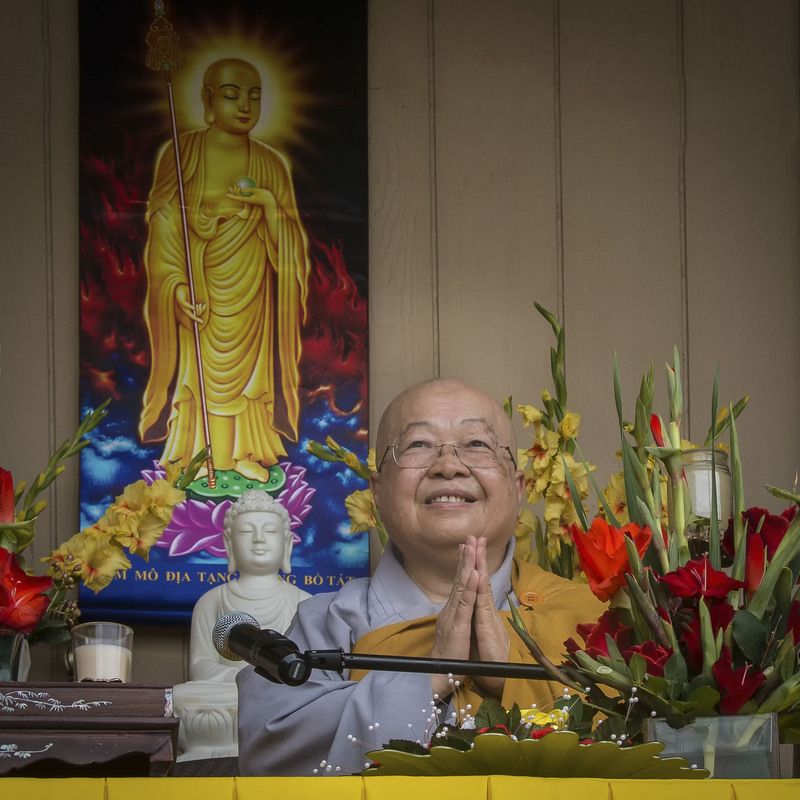 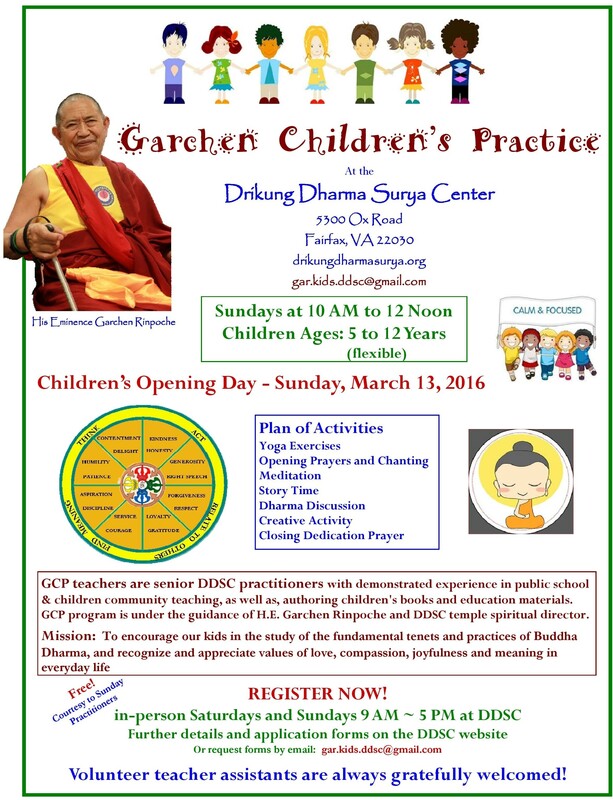 She is also the Dharma teachers’ advisor of Auspicious Cloud Temple, Hay Market, Virginia.